Thanks for visiting Kitty Island. We love reading your emails. 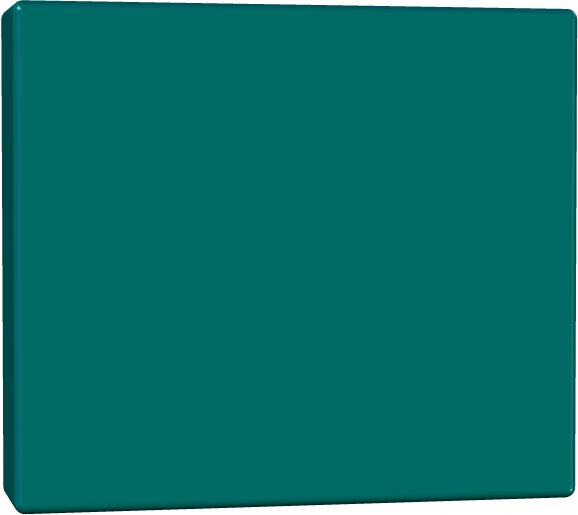 However, all reservations must be made by phone or in person. You can leave a message anytime day or night. All calls will be returned within 24 hrs. 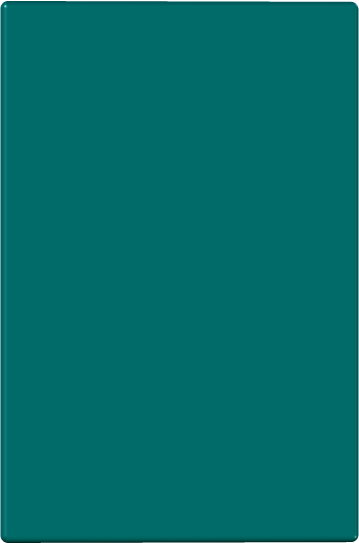 All other comments, suggestions, and/or customer service related issues are gladly accepted via email. 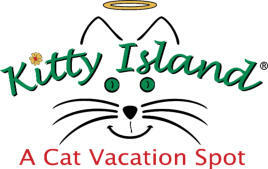 757-425-7877 celebratecats@kittyisland.com Thanks again, and always remember to Celebrate Cats! 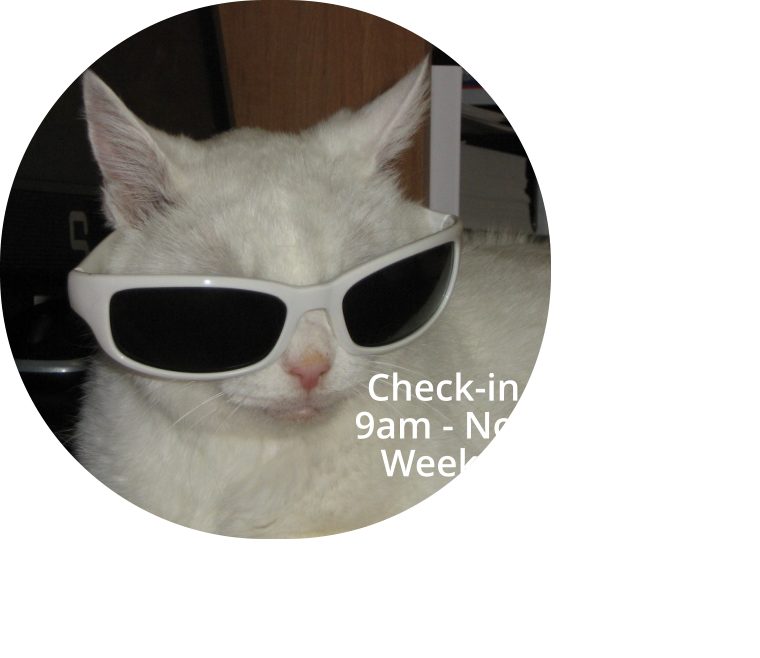 Check-in & Checkout 9am - Noon/2pm-4pm Weekends by Appt. 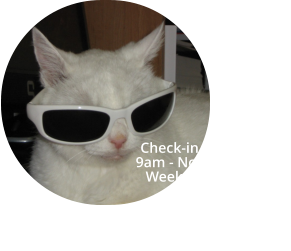 9-10am Call to schedule your tour today!